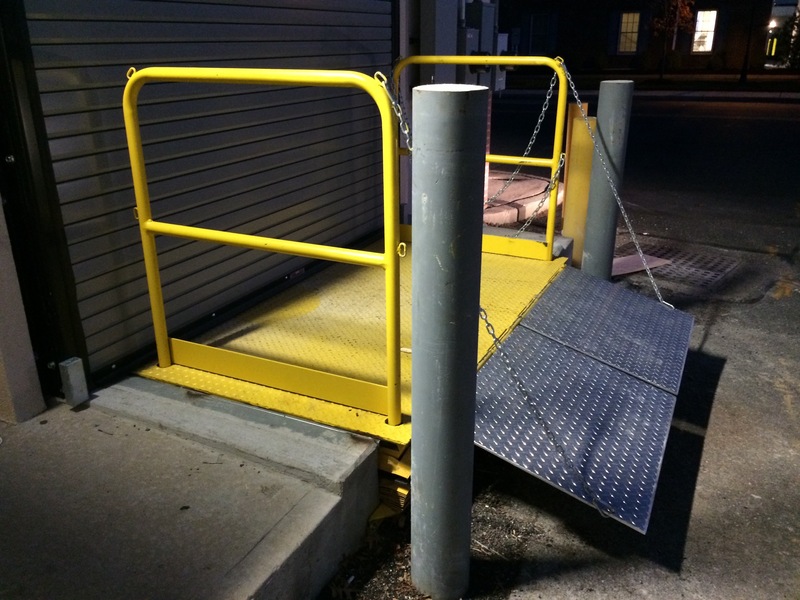 The Loading Dock, Inc. team can repair, service and install all kinds of dock lift systems for your project. We have outdoor and exterior dock lifts that can handle the weather elements. Our team is ready and available for emergency repairs. 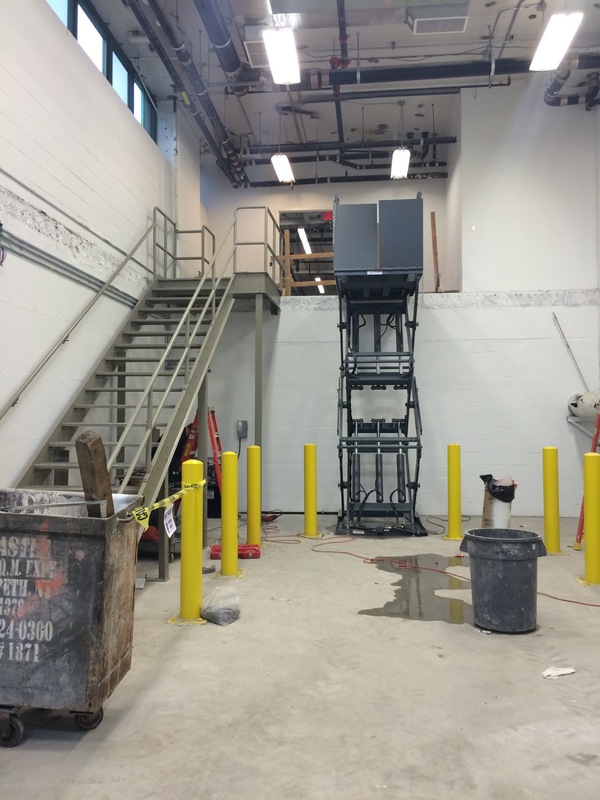 We have interior lift up docks that are often called "dock elevator lifts." Our dock lifts, as a material handling equipment, can carry all kinds of capicity loads. 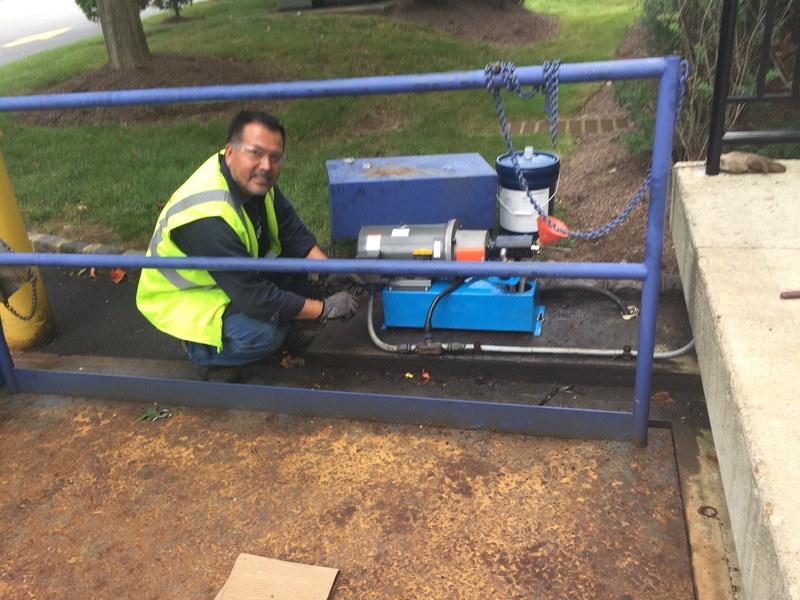 Electric & hydraulic dock lifts need continous maintenance and service so the loading dock lift platforms can operate at optimal performance. Perhaps your bridge or ramp is not extended fully out. We can fix thatr dock lift ramp. Peraphs your dock lift table is now traveling at slower speeds. We can diagnose and see what's happening. Remember, safety is a big concern when it comes to these hydro dock lifts. 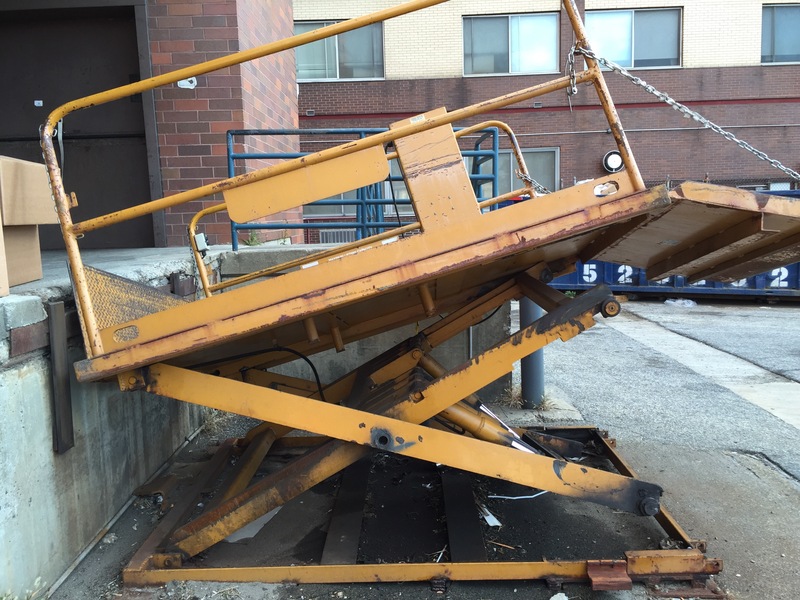 Dock loader lifts can be hit out of whack by trucks improperly backing up. Perhaps you need a bollard to protect your equipment. 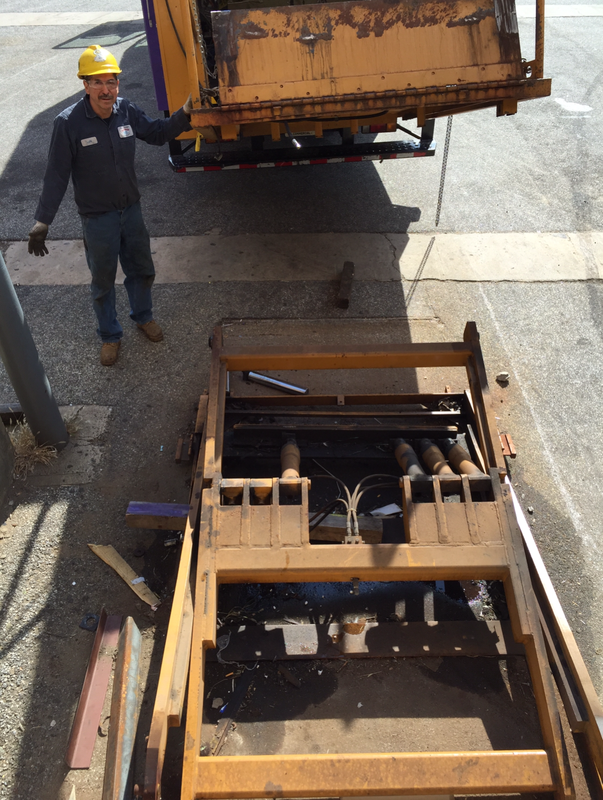 Our complete team has dock lift parts like switches, rollers, chains, hydraulic pumps, hoses, ramp plates and bridge plates to give you a complete lasting repair.